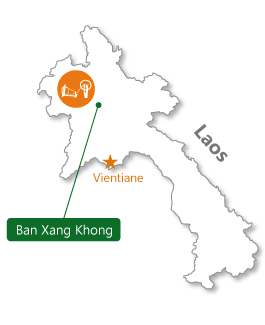 How to get in Ban Xang Khong ? 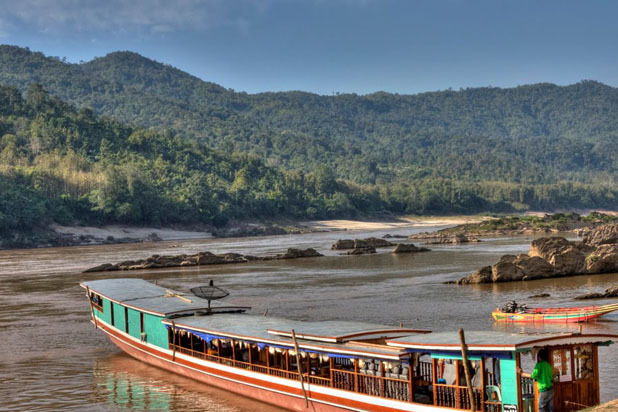 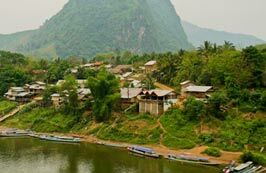 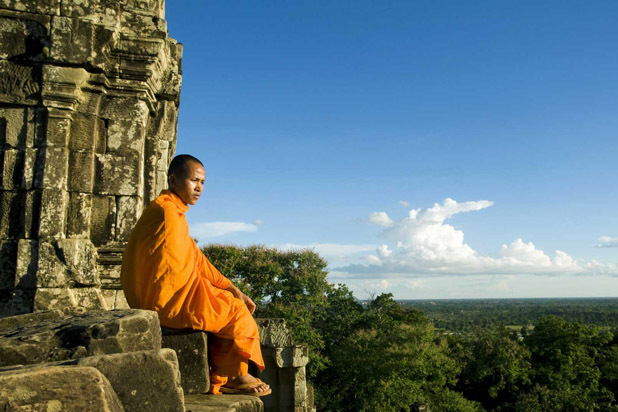 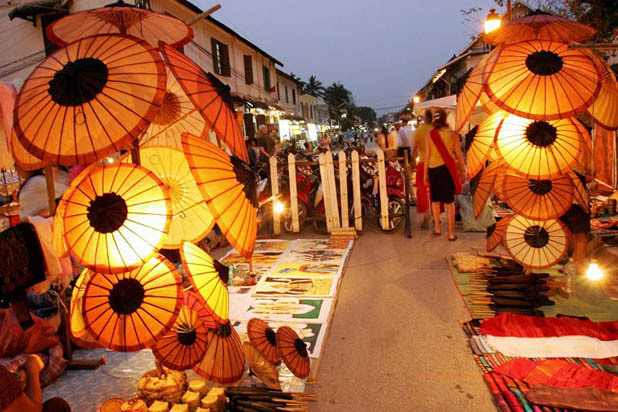 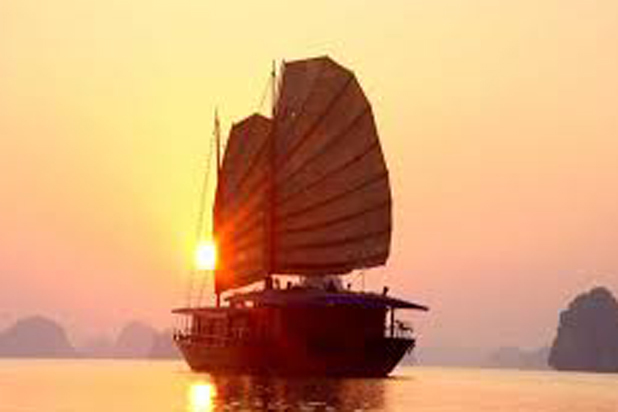 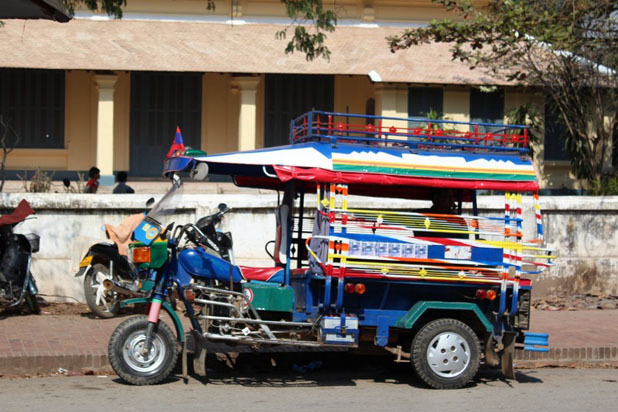 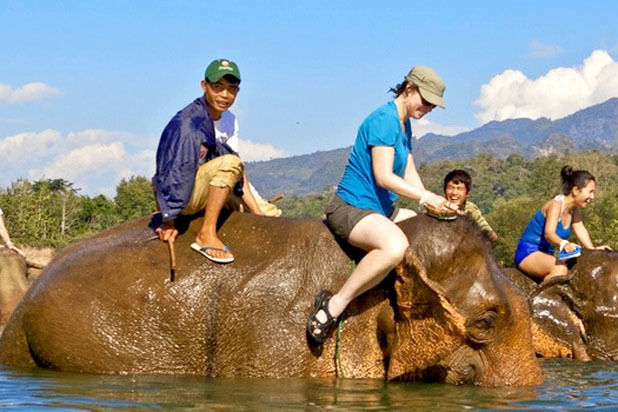 Ban Xang Khong is just few kilometres from Luang Prabang. 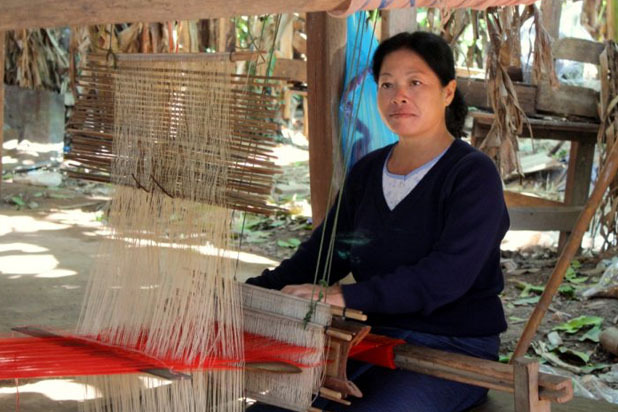 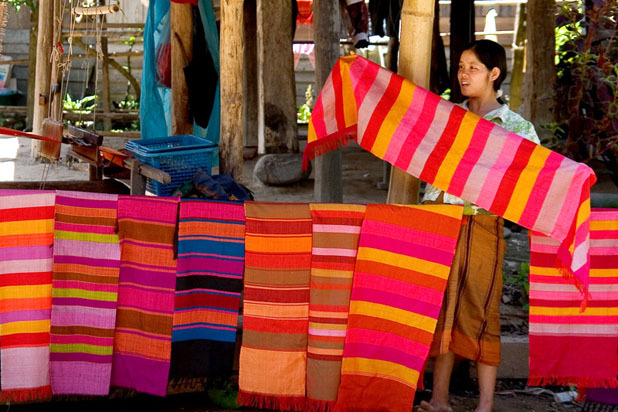 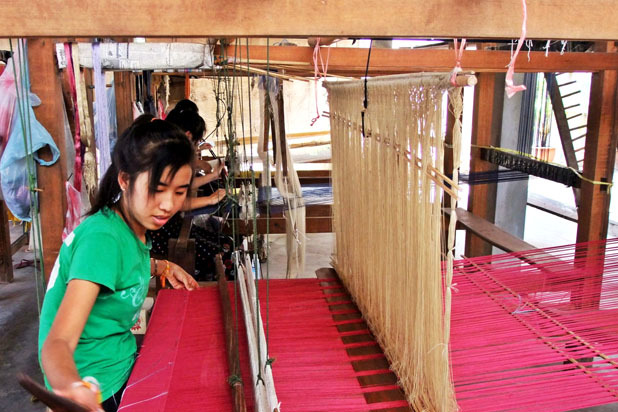 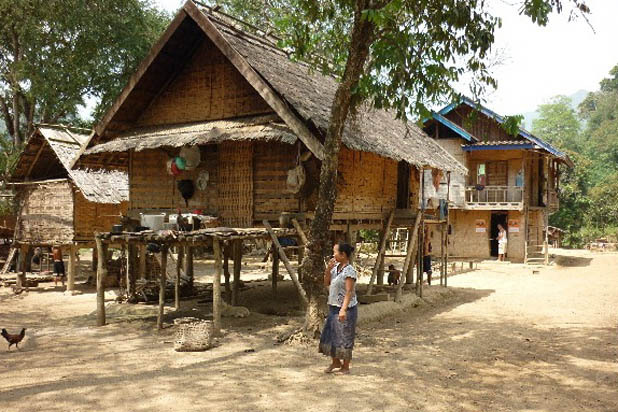 Other nearby weaving villages are Ban Pha Nom and Ban Saylom. 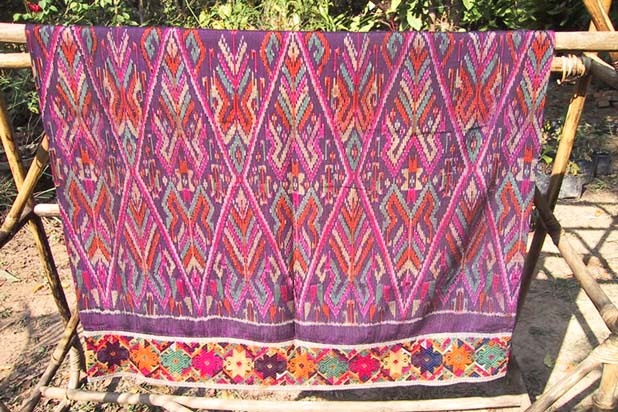 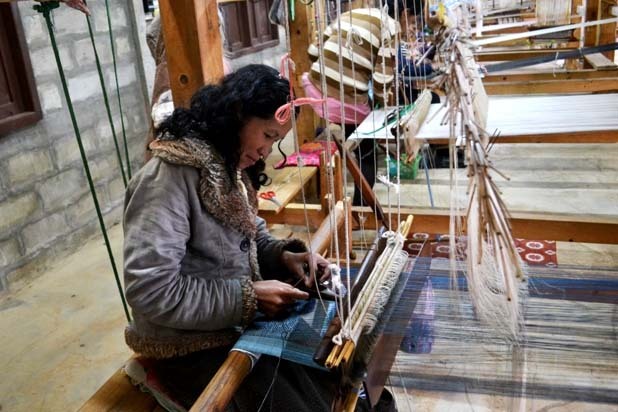 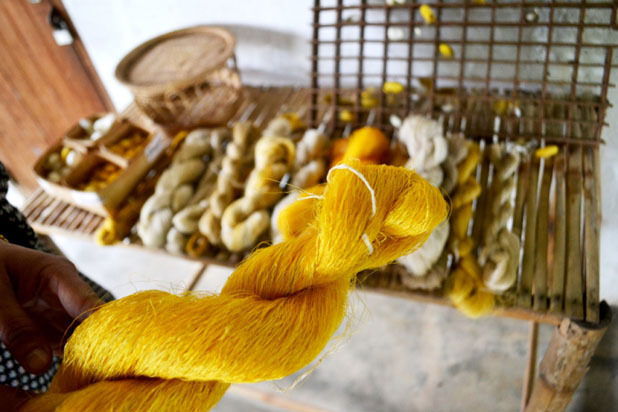 Their traditional weaving techniques have been practiced for centuries and you may learn a lot from these skilled artisans.